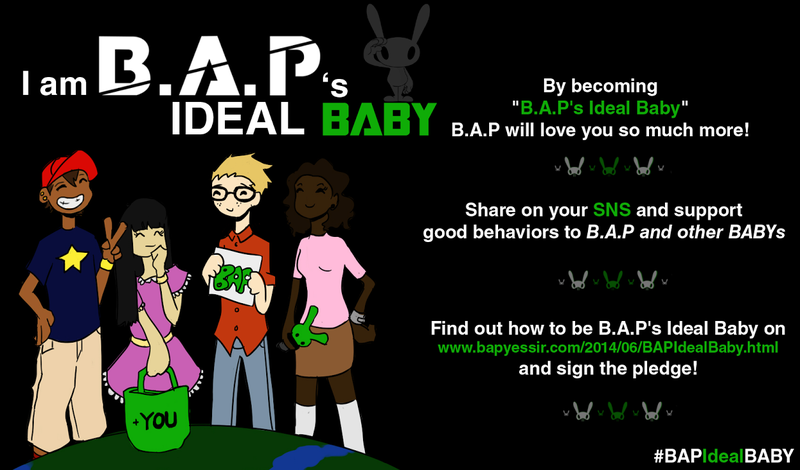 9AM KST - Himchan TV - Dating! (Isn’t it) Easy? 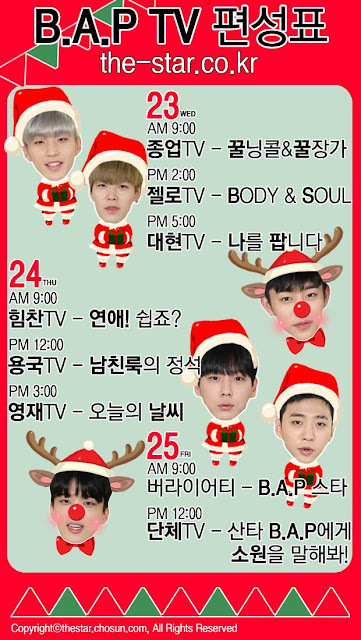 12PM KST - Group TV - Tell Your Wish to Santa B.A.P!